Vegas Hero turns your phone, computer or device into your ticket to Vegas, the greatest gambling city in the world. The whole casino is based on a local hero who has accepted and tackled a mission to make the online gaming experience faster, more efficient and fun for players all over the world. Check the site out today to see how he's done. The platform is easy to follow and is a good combination of exciting yet subtle and is not overwhelming to look at. The cookies make it a more tailored viewing experience and the software used make for impressive and vivid graphics. There are no real issues or glitches to report and we were able to navigate the site without any technological or other issues. The pages all work perfectly and it is easy to navigate through the site. The screen size of your device doesn’t matter which is different than some competitors who may have issues with screen resolution and/ or optimisation. The games you play on Vegas Hero are brought to you by some of the biggest names in the biz including Microgaming, NetEnt, Evolution Gaming, Nyx Interactive, Play'n Go and Quickspin. This means you are sure to have the best games at your fingertips. The games are logically organised into categories, making it very tidy and easy to navigate. The categories include live casino, new games, hottest games, video slots, table games, jackpot spill, roulette, classic slots, online slots, video poker. It's also possible to view all games at once. Vegas Hero's eye for detail shines through, making it a very pleasant site to use. 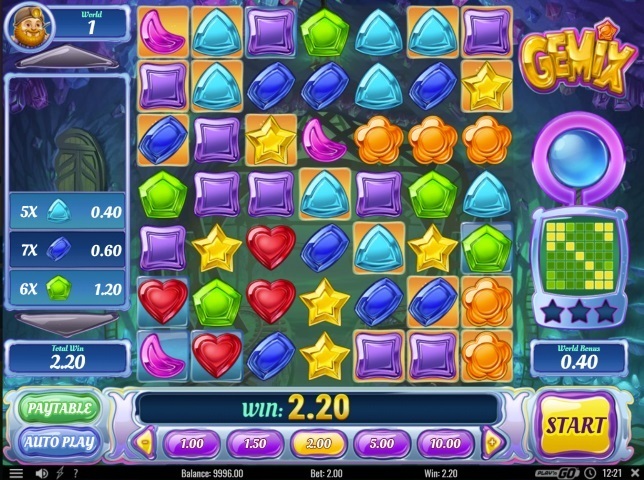 The hero worked hard to search high and low for the best games for you and was able to put together an impressive array of over 1300 games including, but not limited to exciting online and video slots. There are hundreds of different slots with themes that vary from nature to magical fairy tale concepts and everything in between. 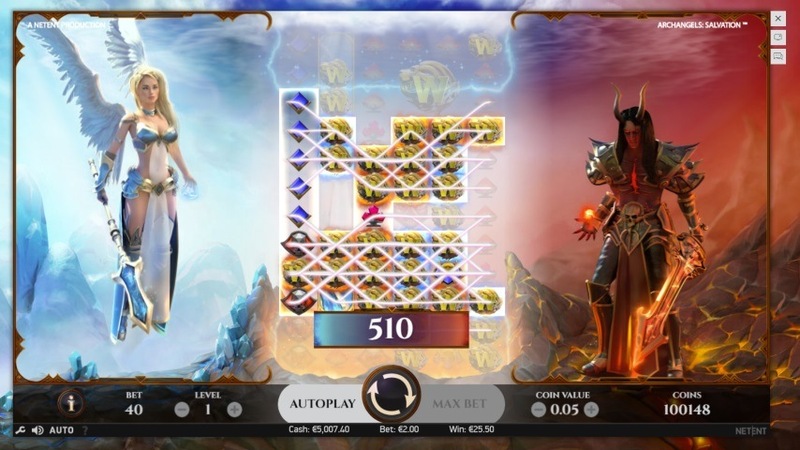 Beyond just slots, there is a plethora of table and live games to choose from and enjoy. These include old classics to brand new releases. There is no doubt that there is no shortage of games and that there is something for everyone on the site. In addition, to keep you on your toes, the site has a “Game of the Week” that allows you to try something new each and every week. 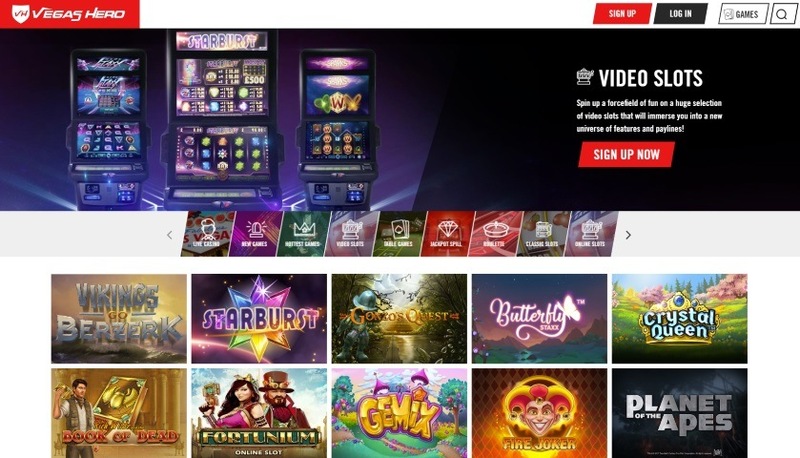 Does Vegas Hero Offer Progressive Jackpot Slots? Like any casino on the strip, Vegas Hero offers a handful of progressive jackpot games including Mega Moolah, Hall of Gods and Divine Fortune. This means lots of chances to win big! 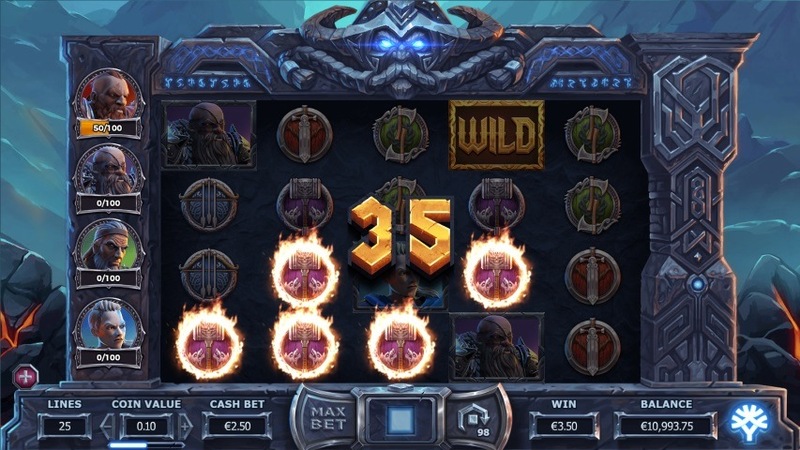 Can Players Demo Vegas Hero Slot Games for Free? Yes, Vegas Hero allows you to try most of its slot games for free. This allows players to check if a game fits their needs and budget without spending any money. Depositing your money at an online casino has been made simple with a wide variety of payment methods from traditional cards to Boku paying with your phone number, Interac and everything in between. Withdrawals can be done using a variety of methods including credit cards, Neteller, Visa, EcoPayz, Online bank and Skrill. The e-wallet is one of the fastest ways to get your money in your pocket, with same day withdrawal possible. Yet Another speedy option is to withdraw using credit and debit cards which take anywhere from 24-72 hours and bank transfers 3-5 business days. The Vegas Hero has come through again, making bonuses and promotions all available to you, whether you’re a new player or a longstanding, loyal one. The bonuses are definitely one of the casino’s stand out features. Beside the usual sign-up bonuses, Vegas Hero offers several weekly bonuses on Tuesdays and at the weekend. Keep an eye on the promotions page for the latest rewards. Vegas Hero can be contacted through email, phone, mail or live chat should you have any issues or questions. The replies are generally fast, which sure is a bonus.